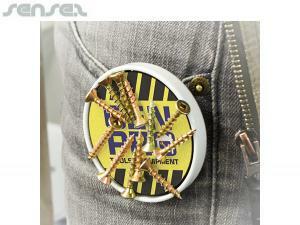 Nothing suitable in promotional magnets? How about custom branded lenticular motion items, logo printed corporate stickers or one of our promotional mail outs or magazine inserts? There is hardly a better place for your logo or corporate message than on the family fridge. 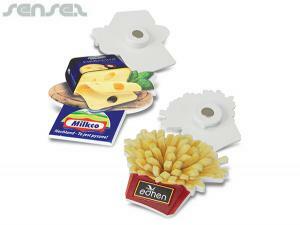 Fridge magnets with promo printing make great items in promotional product marketing and are very easily customized. 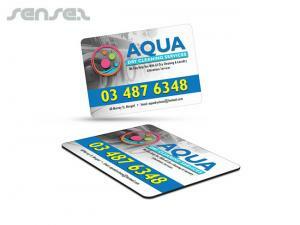 They offer great opportunities to present your brand or promotional message. 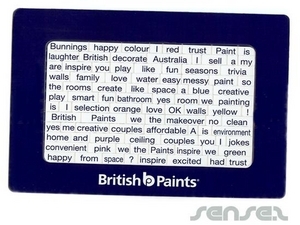 Another great promo advertising concept for the fridge is Sense2's novel range of magnetic words magnet, which gives you the chance to arrange sentences and words as you wish. 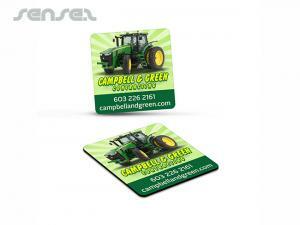 Both allow ample room for your business logo or brand. 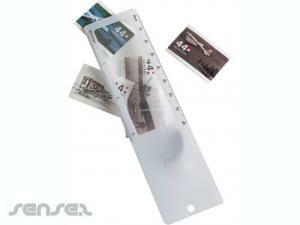 Our promotional magnetic clips are ideal to organize information at the fridge, such as messages, movie tickets, receipts etc. 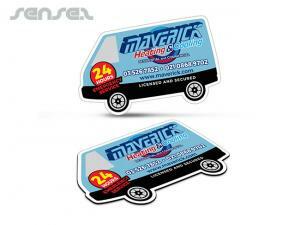 Magnets have always been amongst the most popular marketing merchandise. 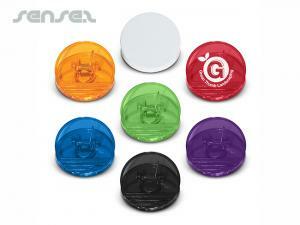 Choose our liquid filled magnetic clips that are ideal for promoting drinks or any other liquid food items. 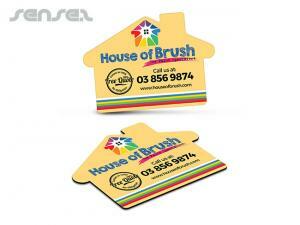 Our custom logo printed magnetic pegs are stylish and a promotional staple. Our unique and new range of promo magnets includes lenticular magnets, that incorporate up to 12 different pictures to create a motion or tell a story. 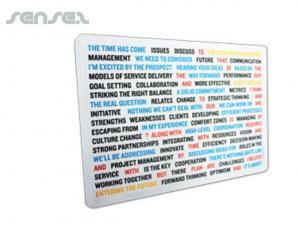 Or our cheap magnetic cardboard clock magnets that display the time with your printed design. Or play a game of branded Tic Tac Toe with the Tic Tac Toe Magnet or our other custom games magnets like the magnetic Jigsaw and the Large Jigsaw Puzzle Magnet. 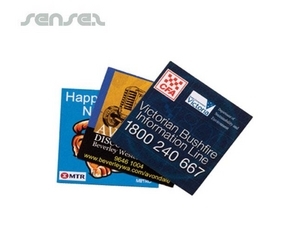 For ease of customization, practicality and cost effectiveness, these excellent fridge magnets are a promotional opportunity that you won't want to pass up. 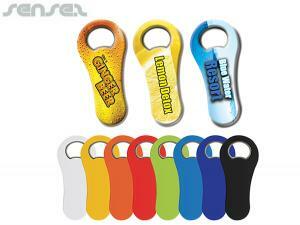 Clear display and long lasting appeal, what better promotional tool could you wish for? 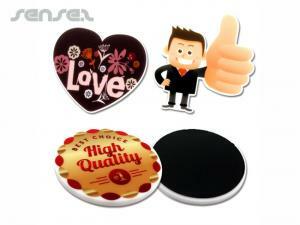 For a quality promotional gift magnet choose one of our epoxy covered magnets that are there to last. 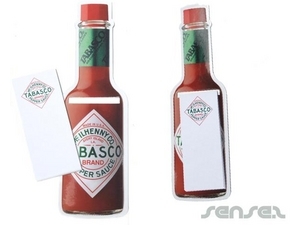 We also can turn a 3D item into a magnet , like the hamburger shaped magnet, or a bottle shaped magnet or sandwich shaped magnet, great for fast food promotions. 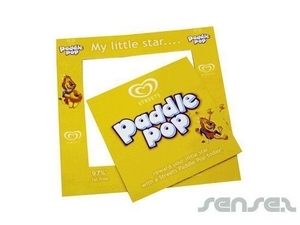 Our custom made photo frame magnet are one of the favourite promotional tools, as it combines branding space with a photo area in the center. 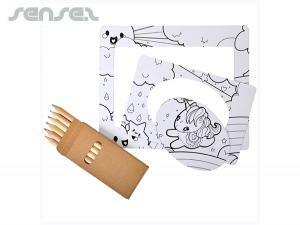 If you can think it, we can ink it! 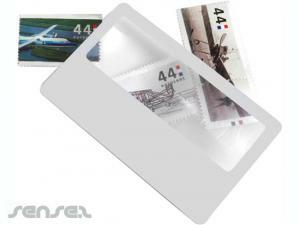 Some of the items available for personalization include, but are not limited to: Advertising magnets and novelty fridge magnets such as Magnetic Tab Calendars make very effective promotional tools and are easily customized products. 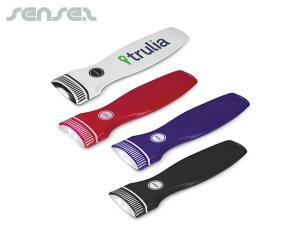 They are a great promo give-away idea and a unique way of promotional advertising. Standard business card sizes promotional fridge magnets with full colour digital print are great promotional supplies for your company and add value to your marketing strategy. 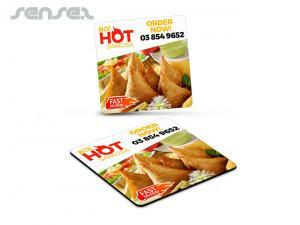 Small Rectangle Fridge Magnet make eye-catching promotional materials. 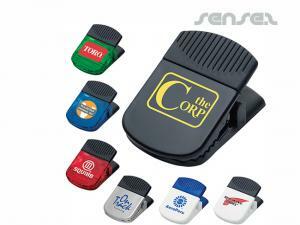 They can be branded with your corporate logo or message. 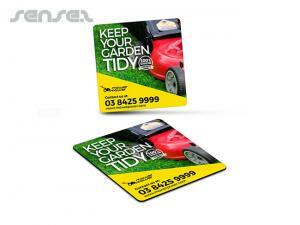 Medium Rectangle Fridge magnets with promo printing are just the thing for your trades people to hand out on the job. They have a four-color print option. 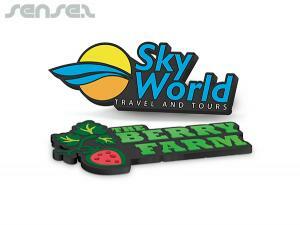 Custom shaped Fridge Magnets make great advertising statements that can be see every day of the week. 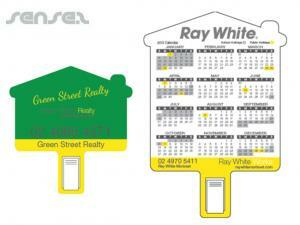 The most cost effective magnet is surely the custom printed calendar fridge magnet. This is a great cheap logo product that can guarantee that your business logo will be looked at all year long, and with its large print area the custom branded calendar Fridge Magnet can also guarantee that your logo or message has plenty of room to be seen. 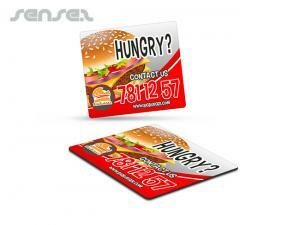 For a basic promotional article we have the Rectangle Fridge Magnet in small and medium sizes. 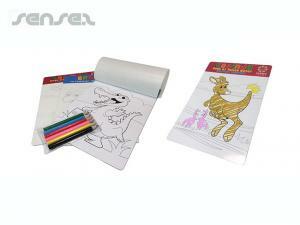 These are also available for reproducing your corporate message in great designs with four colour printing. 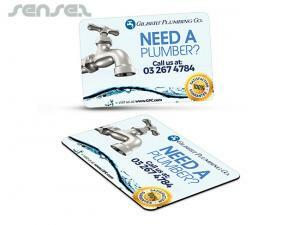 What a fantastic business advertising product! Or for something a little more novel why not have a look at the Three In One Magnetic Photo Frame or the Ultimate Magnetic Photo Frame? 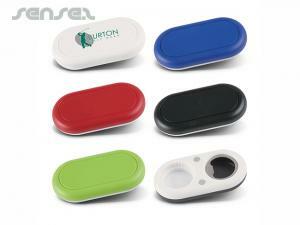 These make great corporate giveaways with their ability to hold and display a variety of photo sizes. 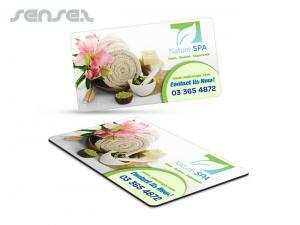 A great way to impress your clients and make your brand stand out! 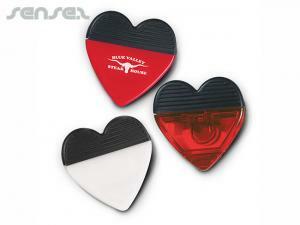 Three In One Magnetic Photo Frame makes a delightful way to promote your company or business. 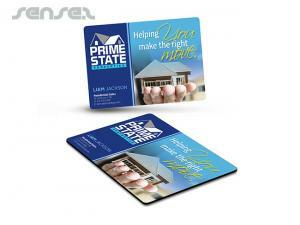 Ultimate Magnetic Photo Frame make great customized promotional statements. Great gift idea. 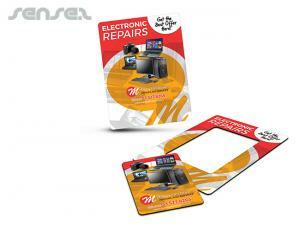 Mini Magnetic Photo Frames are a terrific promotional idea. 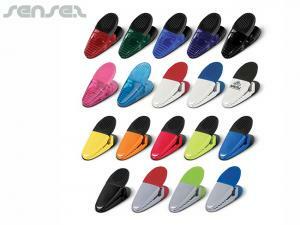 They will look great with your company logo on them. 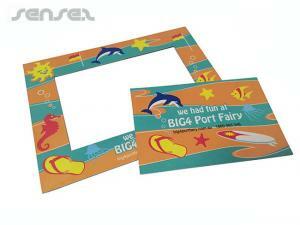 Large A5 Magnetic Jigsaws with your corporate logo are a great promotional gift item. 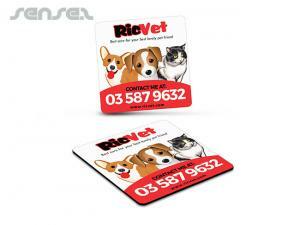 Fridge Magnet Variety with a wide range of themes and designs can be pad printed with your business logo on them. 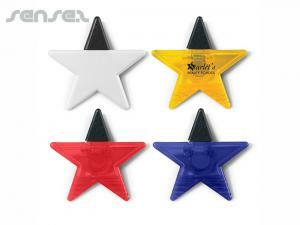 Tic Tac Toe Magnets makes a great game and a fantastic promo items. 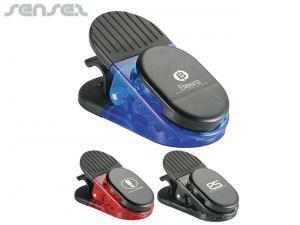 They are a novel way of promotion marketing articles to promote your company. A word to the wise for your business. These Poet's Corner Magnets can be printed with your corporate logo or message. 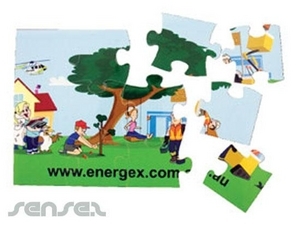 Logo promotional jigsaw magnet makes playing with your brand a game of skill. 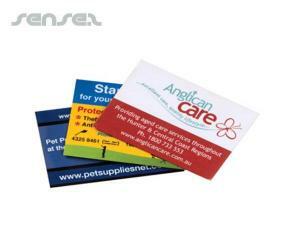 Personalised items such as advertising fridge magnets with double document clips and full colour print are a great marketing product to captivate you audience. 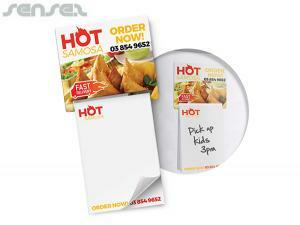 Stylish notepad which attaches to the fridge or metal surface. What's better than choosing a magnetic backed notepad, which is not only a practical promotional item but also a great conference gift! Four colour print option available. 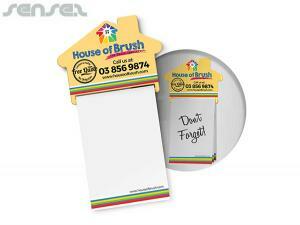 Magnetic Notepads are a very practical and economical promotional item that will have your logo out there where you want it! They are a great place to put your promotional message and know that your logo will be seen and remembered by your clients and customers for a long time to come. 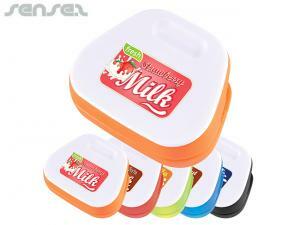 Versatile and useful, these terrific promo products are personalised with your branding. 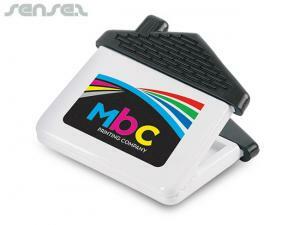 The Magnet Notepad has a lined notepad attached and allows you to have it customized with a four colour print process. 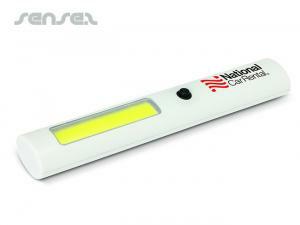 This is an excellent promotional opportunity for any company to add value to their brand. As is the Notepad With Magnetic Back. Also not to be missed is the Fridge Magnet Notepad. 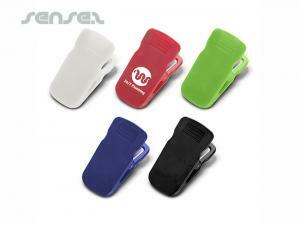 This one is available in a wide range of colours and makes a very handy promotional product. 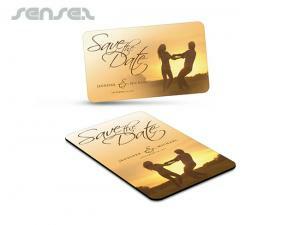 What better promotional idea could you ask for? 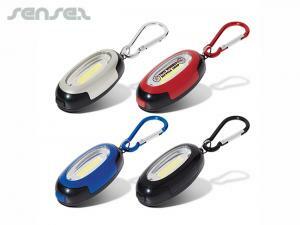 In fact, all these goods will make excellent promotional items to ensure you get the best out of your promotional budget. 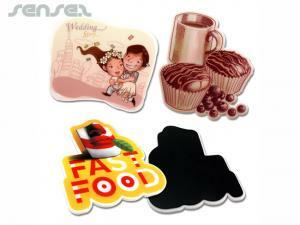 Our extensive variety of logo promotion magnets includes: fridge magnet shopping lists, promotional magnets, magnet note pads, promotional magnetic notepad, promo magnets, notepads with magnet, printed fridge magnet note pad. 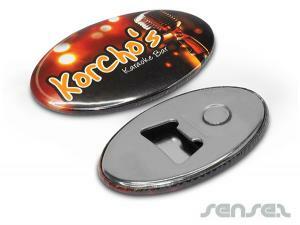 Promo magnets with branding are simply the cheapest promotional items on the market. 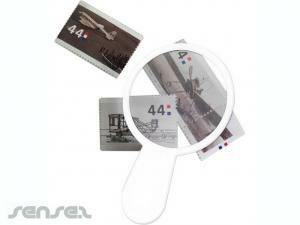 Also don't miss the Promo Magnetic Lists are a sure winner. 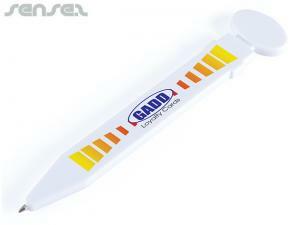 It's a very economical promotional space for you and a very handy tool for your customers and clients. 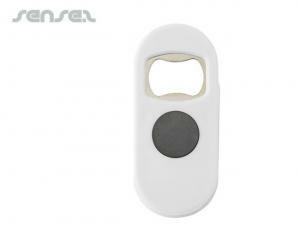 The options for magnet shapes range for a Telephone shape to the Oval List Magnet and the Semi Circle List Magnet, as well as the House List Magnet and the Van List Magnet. We also have a Square List Magnet and a Triangle List Magnet. 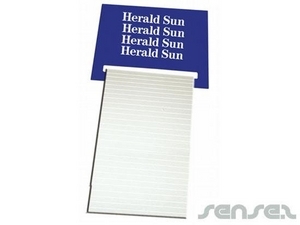 All these great designs provide you with plenty of space for your logo, design or corporate message, and all are available in four colour processing and all come with a great 25 page, 70 mm by 95 mm notepad. 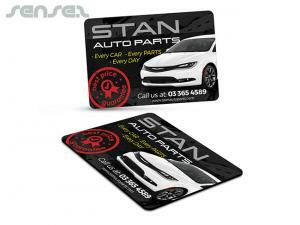 How about the Business Card Magnetic To Do Lists. 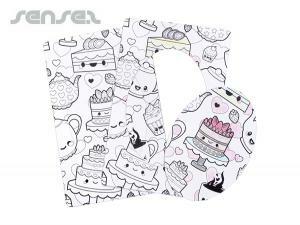 These are of course also available with four colour processing a similar style are the Magnetic To Do Lists. 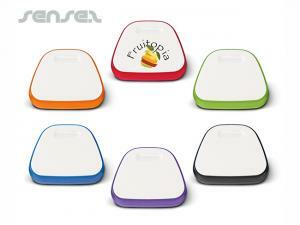 For an idea that is even more practical we also offer the Magnetic Whiteboard To Do List. For an even bigger display the A4 Magnetic Whiteboard With Notepad or of course the A3 Magnetic Whiteboard With Notepad, both make fantastic corporate gifts or logo items for stunning promotions.